Joan Juliet Buck is an American novelist, critic, essayist, editor, and actress, raised in Paris and London, who served as editor-in-chief of Paris Vogue from 1994 to 2001. While a contributing editor to Vogue, Vanity Fair, Condé Nast Traveler, and The New Yorker, she published two novels, The Only Place to Be and Daughter of the Swan. She was the film critic for Vogue from 1990 to 1994 and was Vogue’s Television critic from 2003 to 2011. She can be seen in Nora Ephron’s 2009 film Julie & Julia. Buck’s memoir, The Price of Illusion, will be published in March 2017. Paul Caranicas is renowned for his realist oil paintings of monumental modern architecture, often depicted against a marginal landscape. He is fundamentally an “ecological artist,” painting the wastes of capitalism, such as abandoned bunkers, steel military structures, and storage facilities fallen into disuse and usually stationed against a body of water. These images point to the dangerous side of utopianism and its potential to erode the natural world. 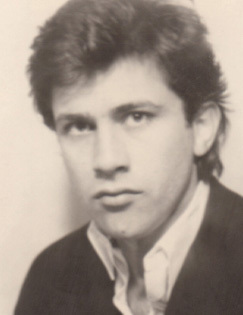 Caranicas was art director Juan Ramos’ partner from 1970 until Ramos’ untimely death from AIDS in 1995. Michael Chow is an actor, painter, interior designer, and restaurateur. 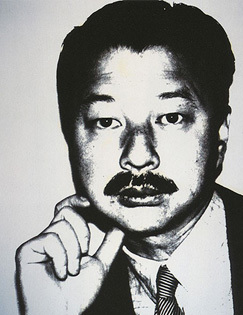 He is the co-founder and owner of the Mr. Chow restaurants. Tina Chow (1950-1992) was an American model, jewelry designer, and influential fashion icon of the 1970s and 1980s. 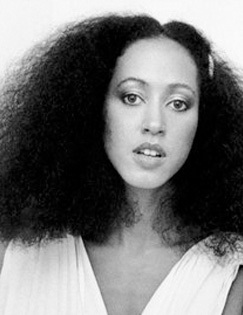 Pat Cleveland was an important America model of the 1970s and among the first black supermodels. Cleveland was a muse not only to Antonio Lopez but also the designers Halston (1932-1990), Yves Saint Laurent (1936-2008) and Stephen Burrows. In 2016, Atria will publish Cleveland’s memoir, Walking with the Muses. 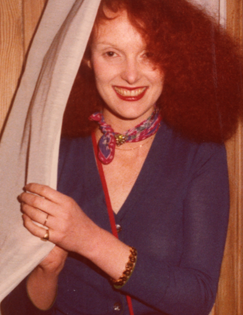 Grace Coddington is a former model and the creative director at large of American Vogue magazine. Coddington is known for the creation of large, complex and dramatic photoshoots. A Guardian profile wrote that she “has produced some of fashion’s most memorable imagery. Her pictures might be jolly and decadent or moody and mysterious.” Coddington came into the public eye in 2009 with the release of The September Issue, a fly-on-the-wall documentary about the making of the September 2007 issue of Vogue. 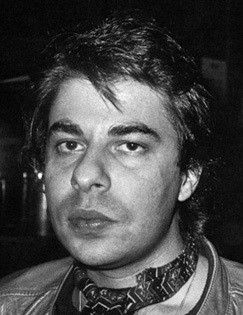 Bob Colacello was editor-in-chief of Andy Warhol’s Interview magazine from 1970 to 1982. He subsequently began writing for Vanity Fair magazine and is one of the most prolific biographical writers in the United States. Colacello is the author of the highly praised Ronnie and Nancy: Their Path to the White House, 1911-1980. His memoir of working with Warhol in the 1970s and early 1980s, Holy Terror: Andy Warhol Close Up, was called the “best-written and the most killingly observed” book on the subject by the New York Times.